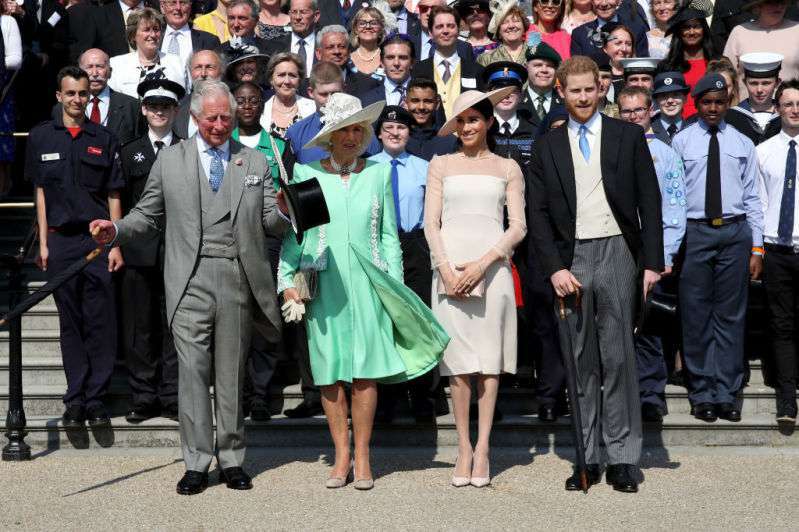 The Duke and Duchess of Sussex attended their first public engagement as husband and wife. The event was a garden party in honor of Prince Charles ahead of his birthday in November. The early event celebrates his military affiliations and people associated with charities he supports. 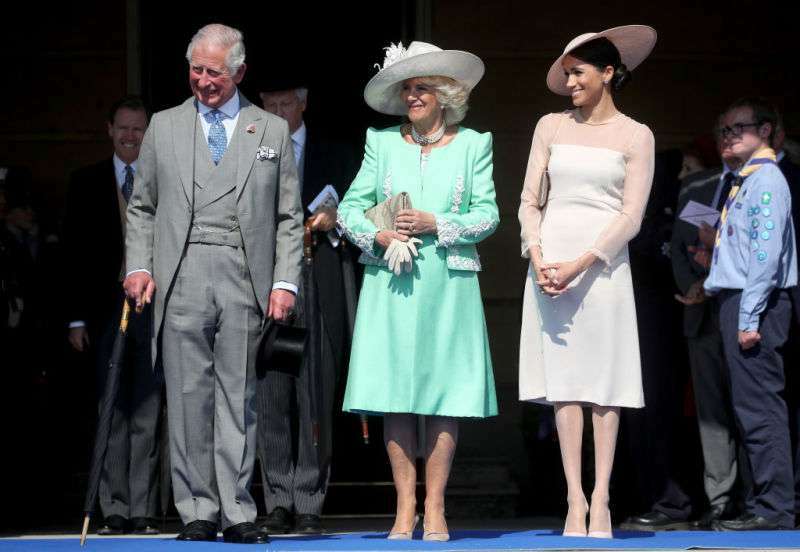 Both Harry and Meghan had made the choice to postpone their honeymoon to attend the event in honor of the Prince of Wales who was there with his wife, Camilla Parker-Bowles. Harry gave a speech praising his father's commitment to humanitarian causes, and the four royals looked to be in great spirits. But, attention was particularly on Meghan for her first official duty as the duchess, and she did not disappoint. She wore a delectable blush number by Goat and paired the look with a pink clutch Sloaney sheer tights. Her look is considered her most British yet, and her use of tights is a clear sign that she wants to be as traditional as possible. What's more, people love it, with the exception of people who think she is making too much concessions. Or not wearing the right pantyhose color. It is expected that she will abide by a strict set of royal rules that include sitting next to Harry at all times and jettisoning the trappings of her life as an actress. Recall that she had to completely close all of her social media accounts in the months leading up to the wedding. Perhaps, the most sad moment came for Meghan's fans when she had to close her lifestyle website, The Tig.